Cancer inevitably takes a toll on individuals and families, although the financial, emotional, and physical stress of it can vary. As a medical professional — doctor, nurse, researcher, caregiver, hospital administrator, clinician, etc. — you’ve seen firsthand how cancer can affect people’s lives. And because more and more people are surviving cancer, there is an increase in the number of people who need rehabilitation services after the disease is gone. Perhaps this very experience has driven you to be more passionate about rehabilitation research so you can help these individuals fully recover. 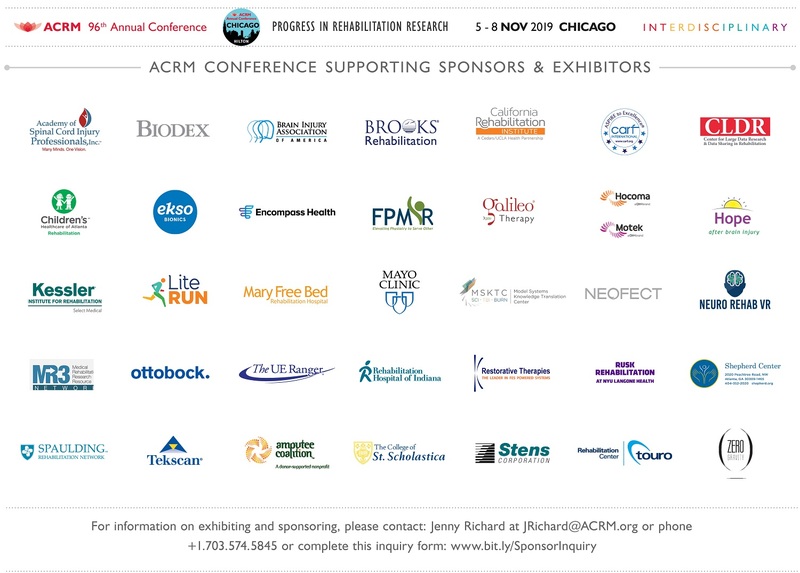 Here at the American Congress of Rehabilitation Medicine (ACRM), our entire focus is rehabilitation research and medicine. We’re a forum for medical networking, an organization that allows for rehabilitation research to get into the hands of medical professionals, and therefore help patients, faster than ever. Our Cancer Rehabilitation Networking Group (CRNG) is a special interest group for you to join if cancer rehabilitation is your specialty or focus. This group will help you with medical networking, additional research, and professional settings to share your research. In today’s blog, we’re going to discuss three types of cancer rehabilitation. If this is your area of specialty, then we recommend you join ACRM and join the Cancer Rehabilitation Networking Group so you can help make a difference in the lives of others. Keep reading to learn more, and join ACRM today to share your rehabilitation research on cancer or any other subject matter. Many cancer survivors will experience changes in their body that drastically alter their body function. They may have a team after surviving cancer to help return their body to optimal performance and comfort. This team could include a physiatrist, physical therapist, occupational therapist, speech and language therapist, and lymphedema therapist. Physical activity is essential to help recovery after surviving cancer, but a survivor may not be able to go on a 5-mile run or hike like they used to. This is where their physical therapist and other therapists can help. They’ll design appropriate exercises to meet the patient where they are and help them gain strength and confidence in their body again. Though physical rehabilitation is, of course, for a survivor’s physical state, it can also greatly improve the overall quality of life and mood of a survivor. 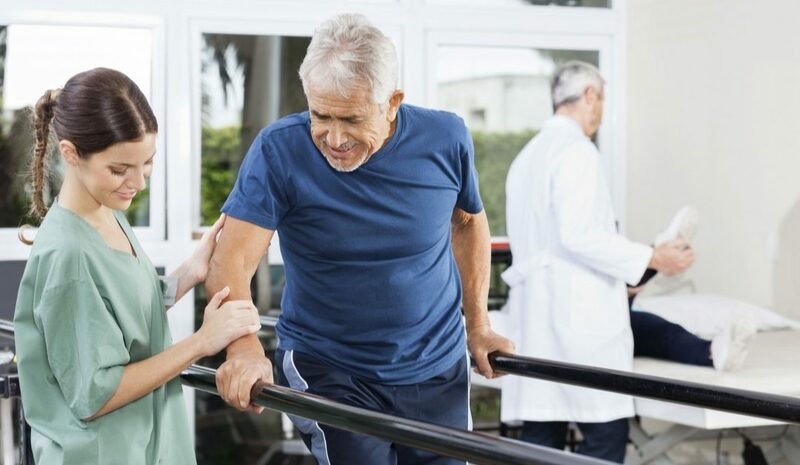 Physical rehabilitation can improve physical strength, improve the ability to care for oneself, reduce depression and anxiety, and manage symptoms of cancer and its treatment. Do you have rehabilitation research on the role of physical rehabilitation in cancer? Share it with us today. Following cancer treatments, many patients may struggle with returning to work or school, living independently, or handling tasks that used to be simple. Focus, thinking, or memory may be impaired from the disease and its treatment. 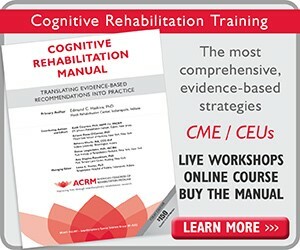 Different rehabilitation research exists indicating what could be effective rehabilitation, including cognitive behavior therapy. A cancer patient and their friends and family will experience a wide range of emotions during cancer and its treatment. After a cancer patient survives, there are still many emotions to grapple with, understand, and eventually overcome. Not all emotions after surviving cancer are negative. For example, patients may experience pride, a newfound strength, stronger relationships with loved ones, and excitement for the future. However, there are often negative emotions as well. Many survivors will begin to reflect more on their cancer and treatment, which can harbor feelings of anger, worry about the future, stress about finances, along with many other emotions. Each survivor will face different emotions following their treatment. Adjusting to and understanding these emotions takes time — sometimes with the help of a professional. Do you have rehabilitation research on the role of therapy or other emotional support after surviving cancer? 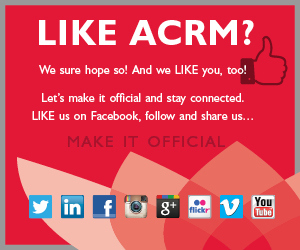 Share it with ACRM today. 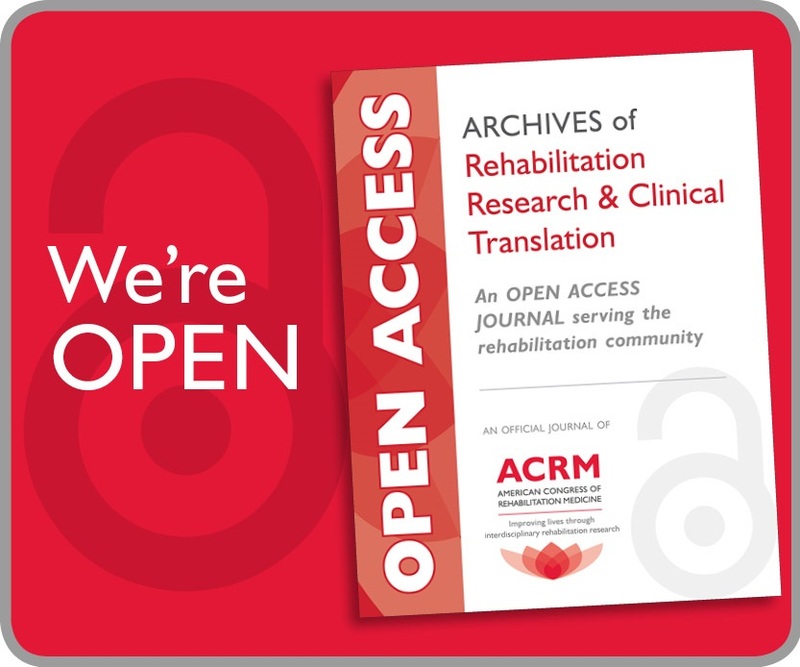 When it comes to rehabilitation medicine or rehabilitation research, ACRM is for you. We have a medical education journal and plenty of medical networking to help you excel in your career and help people who need rehabilitation. Whether your rehabilitation research is on cancer or another subject, you can get the help you need and share your research when you work with ACRM. Our Spring Meeting and the ACRM Annual Conference are held each year in a new location. While there, you’ll have your fill of medical networking and even have the opportunity to share your rehabilitation research. Join today!